Explore Europe's last Wilderness with White Trail Adventures. Discover Swedish Lapland in an unique way! 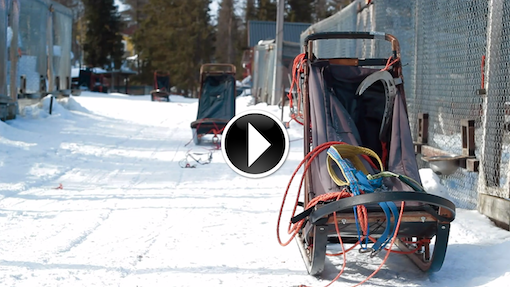 Discover Lapland´s wilderness in an unique way! Travel by dogsled through snow covered forests and over frozen rivers and lakes. Enjoy the atmosphere and silence of this unusual way of traveling! 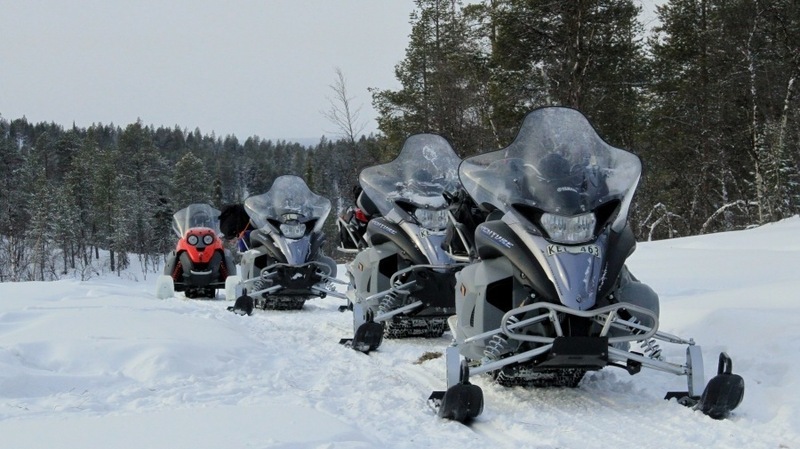 The more modern and faster way of discovering the huge, wide and beautiful wilderness of Swedish lapland. Discover the taiga and tundra areas and enjoy regions far away of civilization. The summer in Lapland is intense! 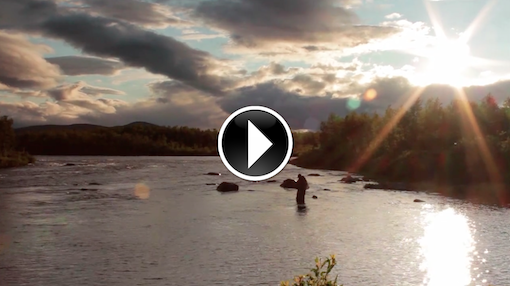 No matter if you heart beats for fishing, hiking or just spending time in the wilderness, enjoing Swedish Lapland under the midnight sun is a great experience!